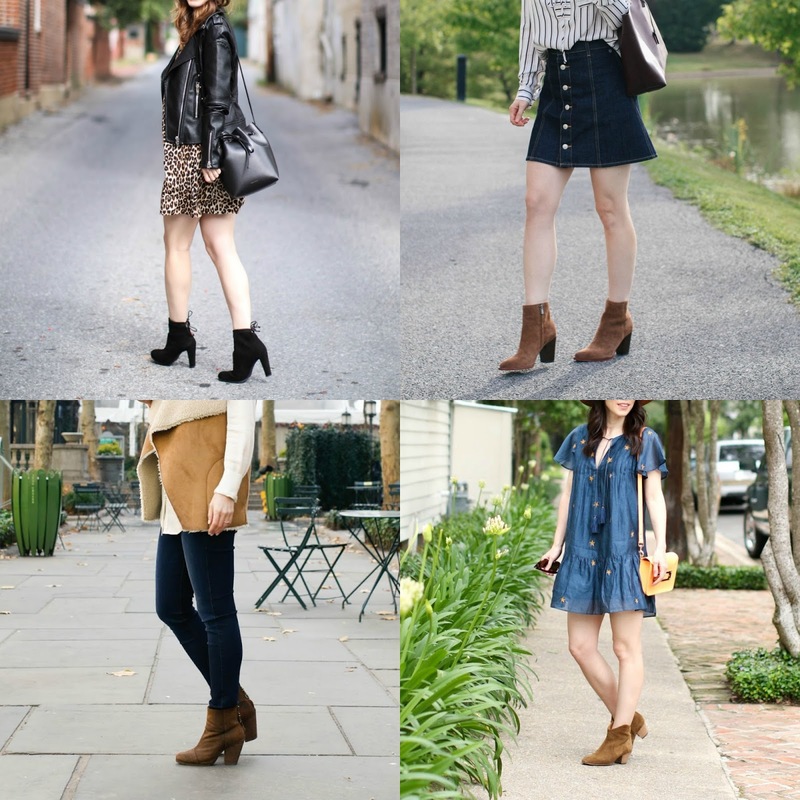 Fall is in full swing and that means ankle boot time! Here are my top 5 favorite styles along with a ton of similar ones at different price points. Enjoy and don't forget to subscribe! Almost identical style for a ton less here! Also adore this lower heel style that he makes! Similar one that looks amazing!